Susan N. - Ms. DeDecker made my house selling experience a positive experience. She knew the house market of the area and I was able to secure top dollar for my home. When I had a question or concern, she was always accessible and able to find a solution. She handled a tough negotiation process communicating between the buyer and myself, and still getting what I needed in order to sell the house. I would highly recommend Dianne Perkins-DeDecker as an honest and assertive agent that gets the job done! 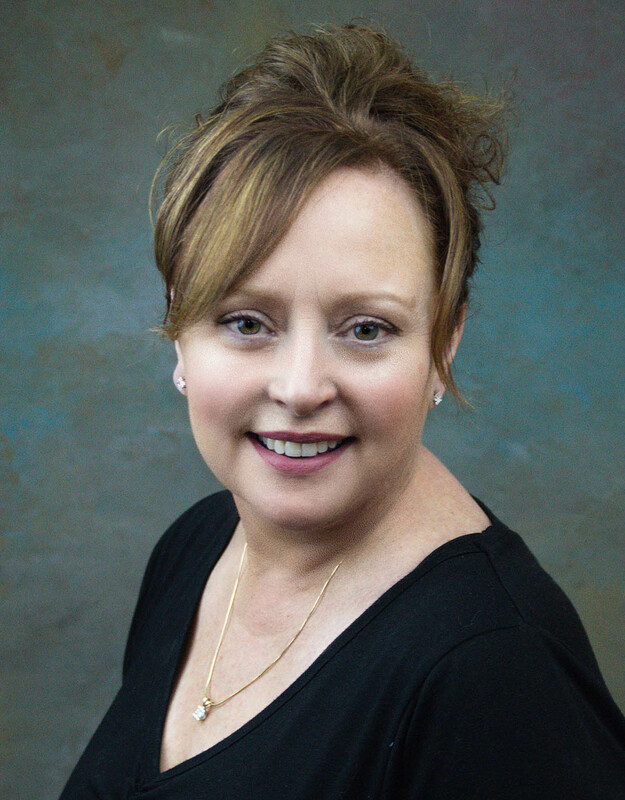 Teresa T. - Dianne was my realtor for a home purchase. She was very prompt courteous and pleasant. Her knowledge also impressed me. She was also professional, worked on my schedule and I would definitely recommend her to others and she will definitely recommend her to others and she will definitely be my realtor if I need one in the future. Mel Foster has a great asset in Dianne.